PowerPoint is a well known presentation tool from Microsoft. Sometimes you may want to convert the Office PowerPoint presentation in .ppt format to a video in order to watch your PowerPoint Presentations on Television or easy sharing on websites. 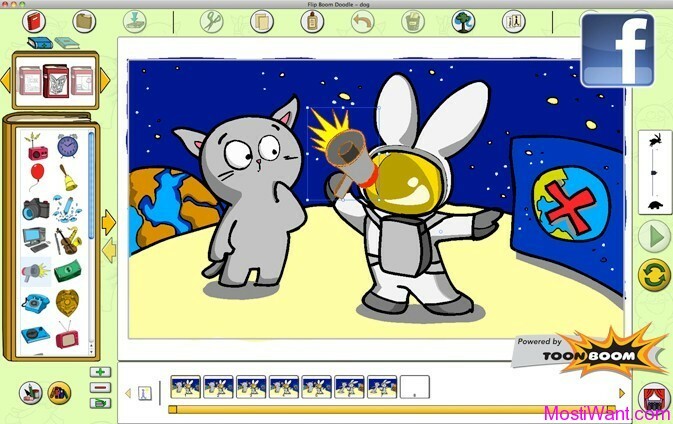 Then Wondershare PPT2Video Pro is here to help you. Wondershare PPT2Video Pro is an all-in-one PowerPoint to video converter. It empowers you to convert PowerPoint presentations to almost all poppular video formats such as AVI, MP4, WMV , 3GP, MOV, MPEG FLV and HD video for widespread share and demostration. Besides, batch conversion is available. Normally Wondershare PPT2Video Pro cost you $49.95 to get a single user license. But now with a ” Wondershare Back to School ” Activity on Facebook, everyone ( need to be facebook users first ) can get a Wondershare PPT2Video Pro license key for free. 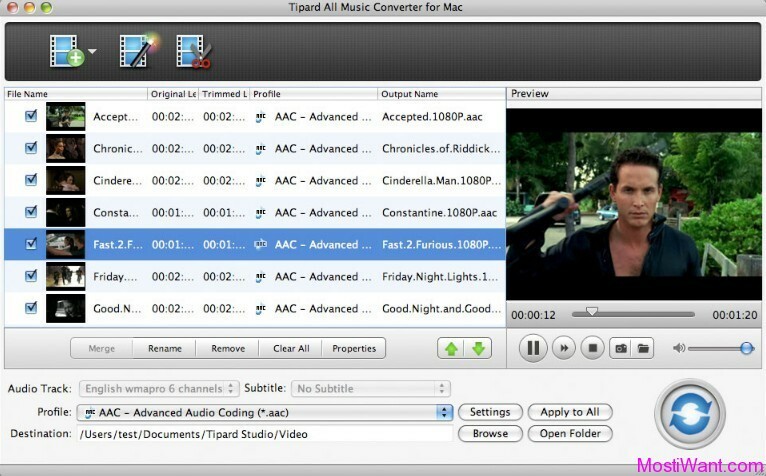 * Provide up to 130 video output formats such as AVI, WMV, MP4, MPEG1, MPEG2, MOV, FLV, 3GP and multiple HD video formats. * Play PowerPoint on TV via Apple TV. * Convert PowerPoint presentations to video in simply 3 clicks, no complex skills are needed. 1. Convert your presentation to video with Wondershare PPT2Video Pro. The presentation (at least 5 slides) can be on any subject related to your school life, such as your campus story, holiday trip, and even the course presentation. 2. Share the converted video on your Facebook page publicly. The product page link should be included in the video description. 3, Once you have posted the video created by PPT2Video Pro on your Facebook page, please send video sharing URL to support#wondershare.com ( Replace # with @ ) with title “Wondershare Back to School Activity – PPT2Video Pro for Free”. For more details visit Wondershare Facebook Promotion page. Wondershare PPT2Video Free is a simplified PowerPoint to video converter for converting PowerPoint presentation to video of ASF, WMV, MKV, and MOV retaining original animations and sound effects with excellent quality. You can just burn one PowerPoint file at one time with PPT2Video Free and with the disadvantages of less output video format support and limited slides. Visit Here to see the differences between Wondershare PPT2Video Pro and Wondershare PPT2Video Free.